The club will be holding a fundraising quiz night on SATURDAY 29th MARCH in Scholars Pub, Firhouse at 8pm. We would love to see as many of you there as possible to support it!!! 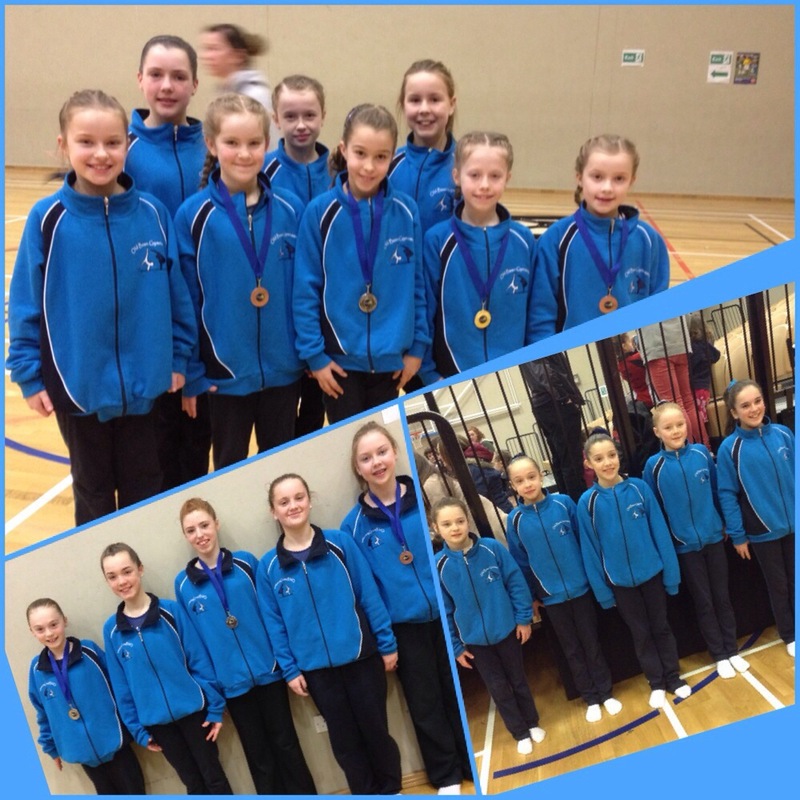 Well done to the 8 gymnasts who represented Old Bawn at the Irish National All Around level 2-9 finals last weekend. The girls performed excellently and made us very proud. We are also delighted to have taken home two medals at level 7. Our next big competition will be the Regional Individual Apparatus and Teams Competition on 1st and 2nd March. 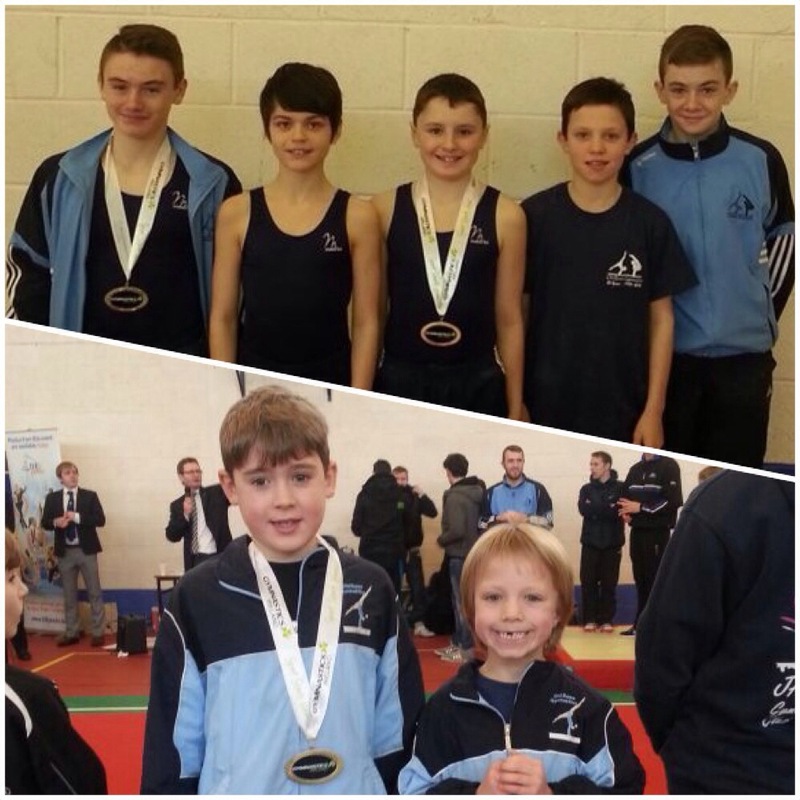 7 gymnasts from our boys squad competed at the Men’s Artistic Gymnastics (MAG) Spring Challenge on 2nd February. On 25th and 26th January we had 18 of our gymnasts take part in the South Dublin Regional Level 2-9 All Around Competition. The girls did great and we came away with a number of medals as follows. 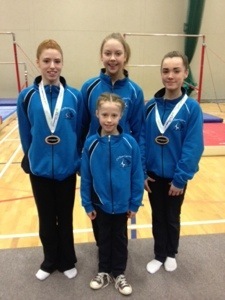 The above gymnasts will go on to represent South Dublin at the finals on 15th and 16th February.